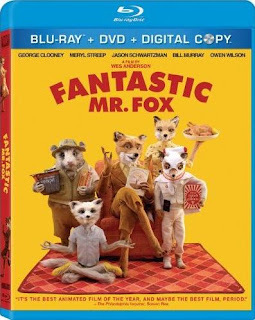 Wes Anderson does Roald Dahl with excellent results. One of my favorite films of last year. It's a funny, odd, sweet, visual masterpiece. Cussin' buy it! Missed it in theaters, but heard its got some great performances so i'll have to check it out. 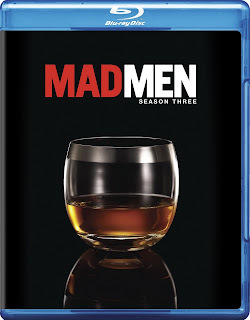 The return of Don Draper. One of the best shows on TV right now. 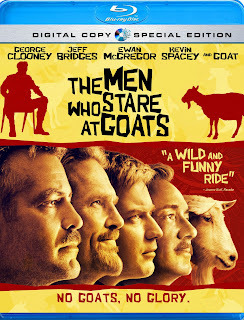 Didn't catch it, but has a great cast (including goat) and I look forward to seeing it. 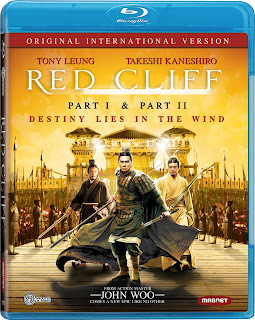 Action auteur John Woo returns to his roots with this war epic. 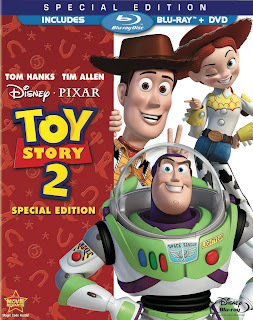 There are two versions being released, this two-disc edition will include the 288-minute 'international version', and there is a one-disc US theatrical version of the film which is a truncated two and a half hours. So make sure you get the right one. 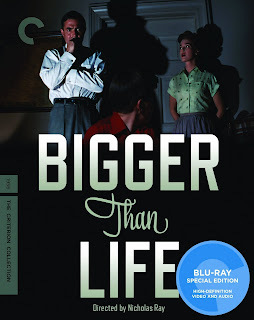 Nicholas Ray's controversial 1956 classic gets the Criterion treatment. Booklet - a 24-page illustrated booklet containing B. Kite's essay "Somewhere in Suburbia"
Pixar's animated classics are a must own. 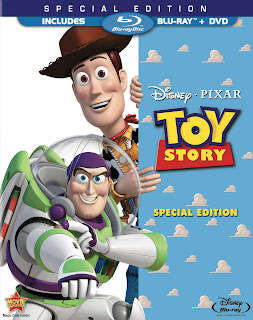 They've been out of print for a while because of Disney's stupid limited time policy but are now available in all of their HD glory. The Blu-ray comes with a DVD and vice-versa so it doesn't matter which version you get. To infinity and beyond! 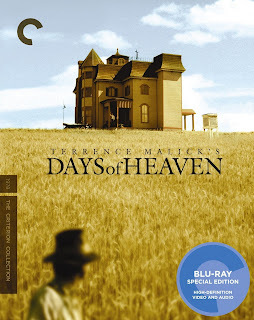 Terrence Malick's gorgeous heaven in high-def. Kurosawa's classic samurai tale (remade as A Fistful of Dollars) is now remastered in HD! 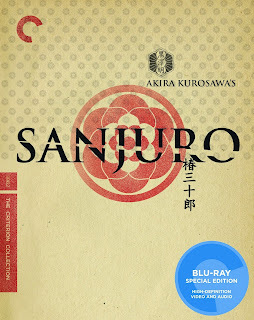 Available seperately or as a box set with Sanjuro. 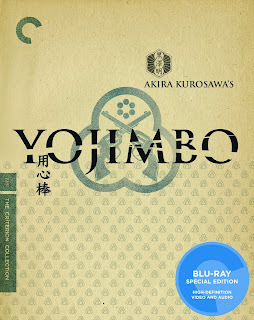 Kurosawa's excellent companion film to Yojimbo. 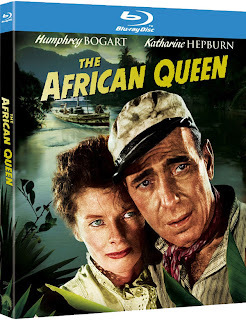 The Bogart and Hepburn classic gets the HD treatment. 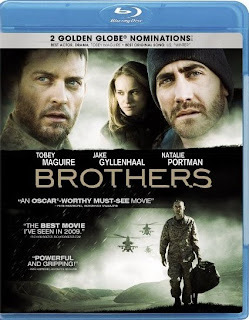 Brothers was good! Portman and Maguire brought an explosion of emotions, everyone did. Great cast. You gotta watch it. I like when you post new release.